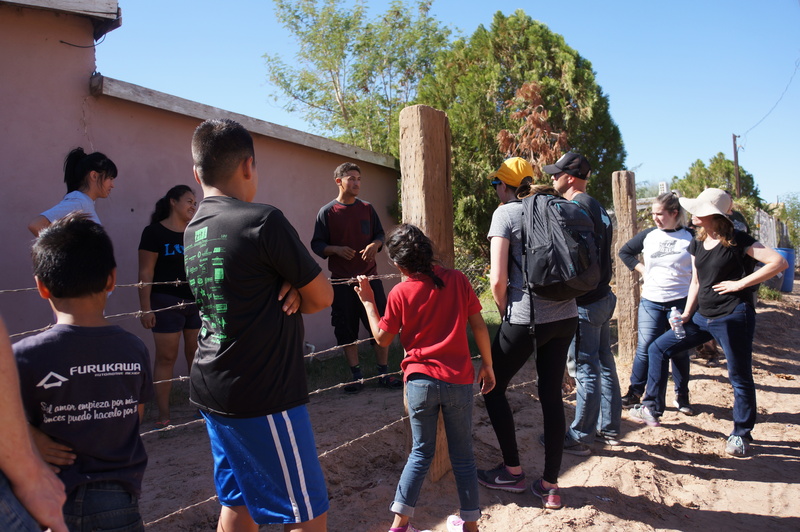 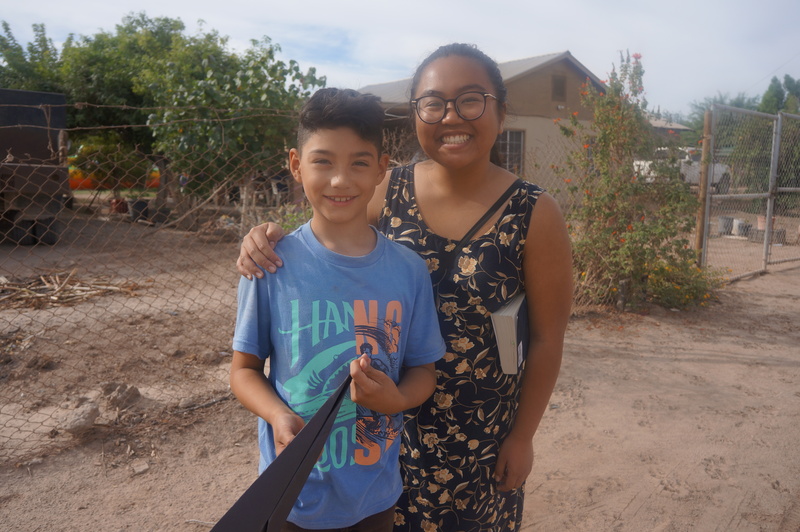 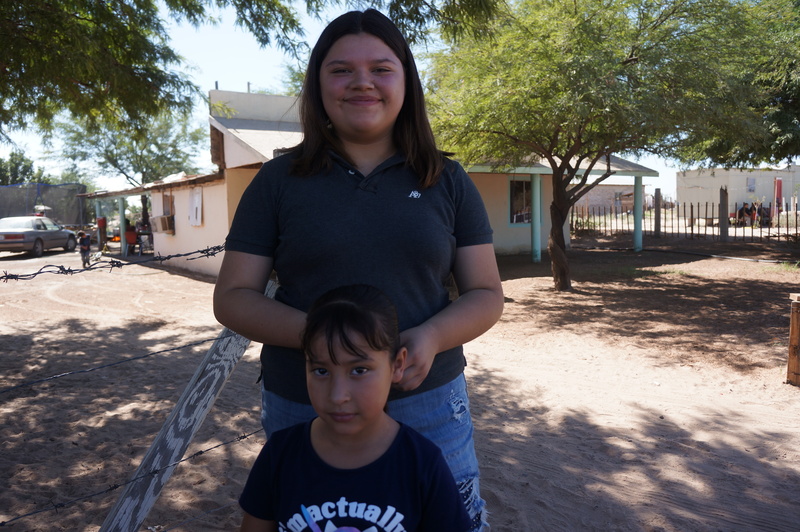 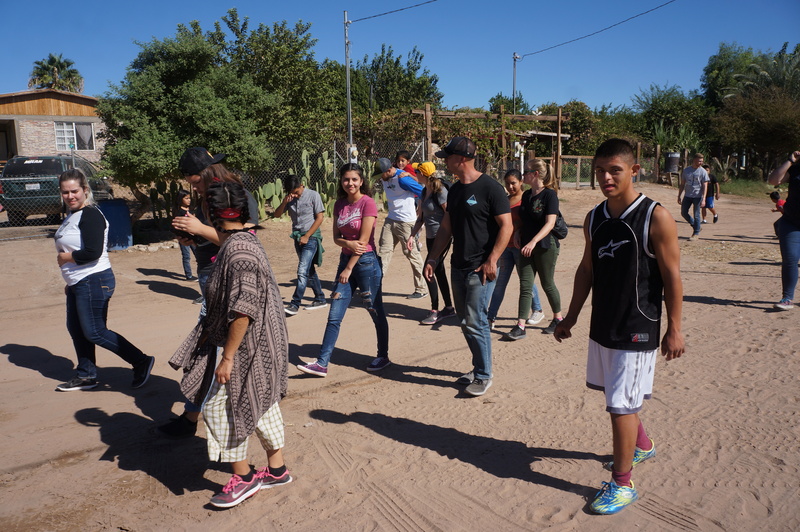 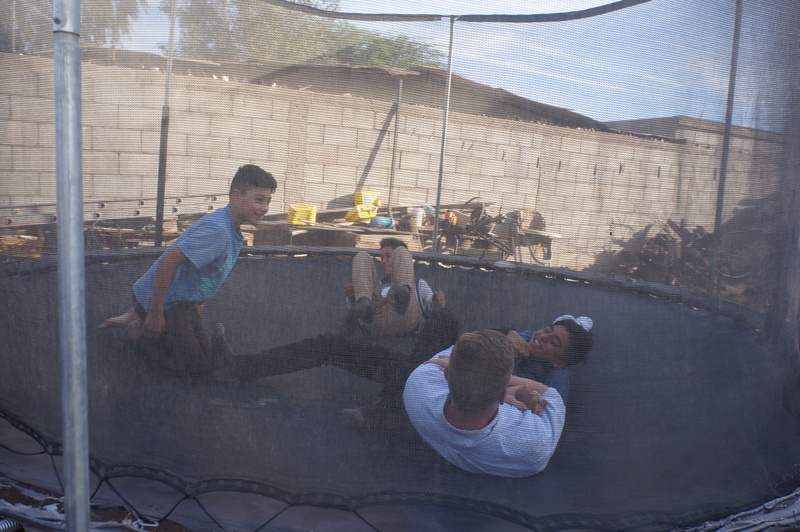 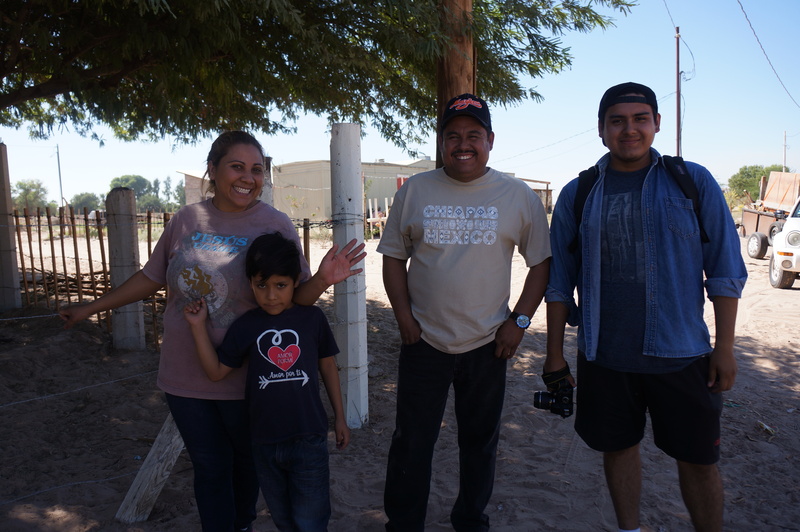 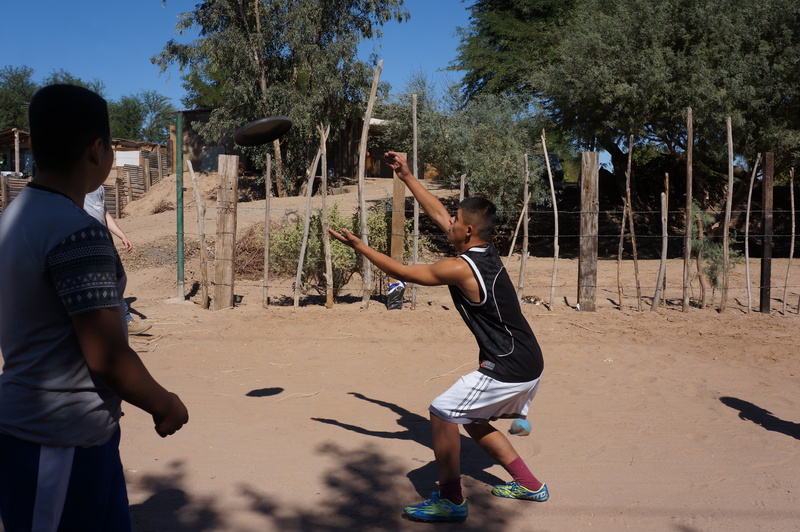 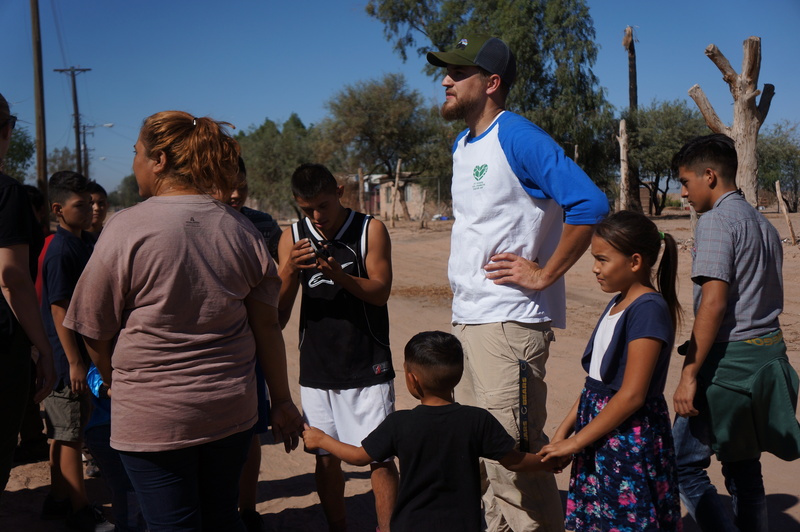 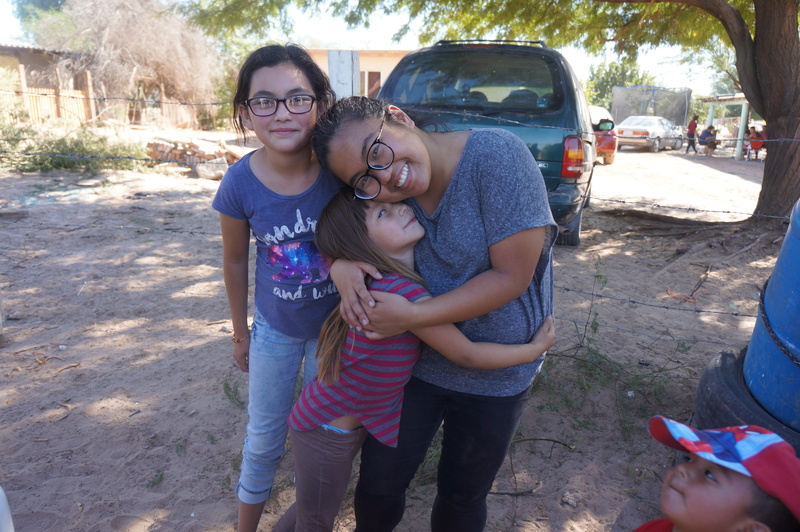 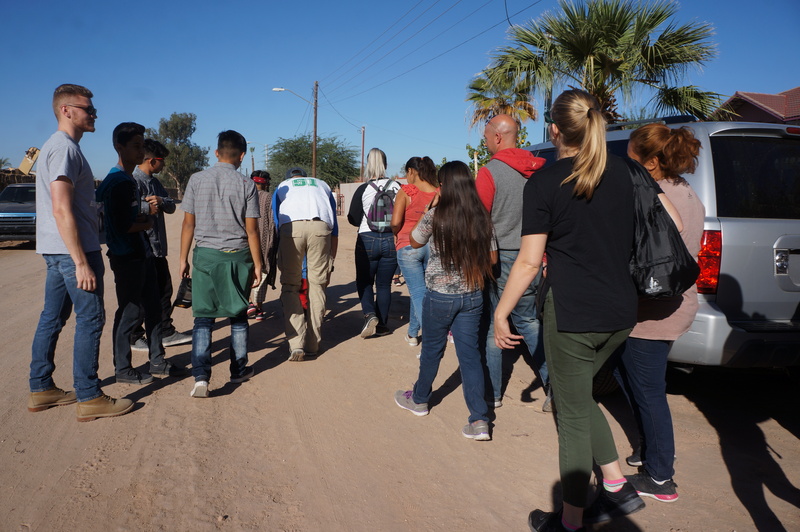 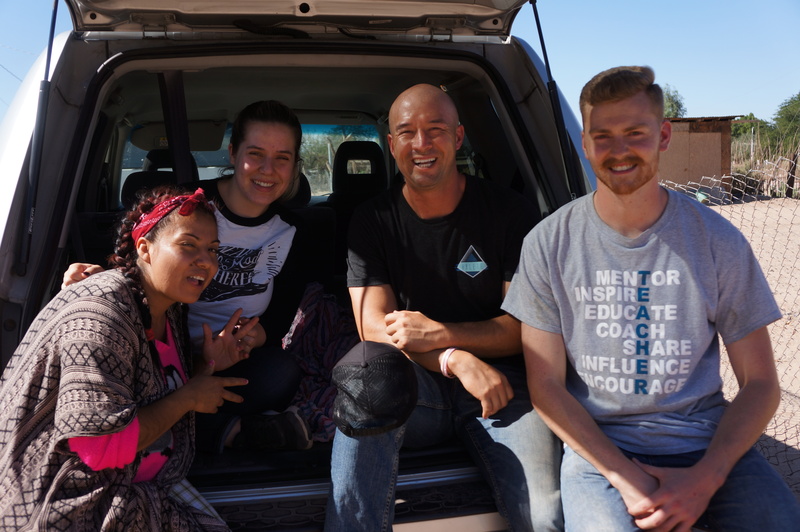 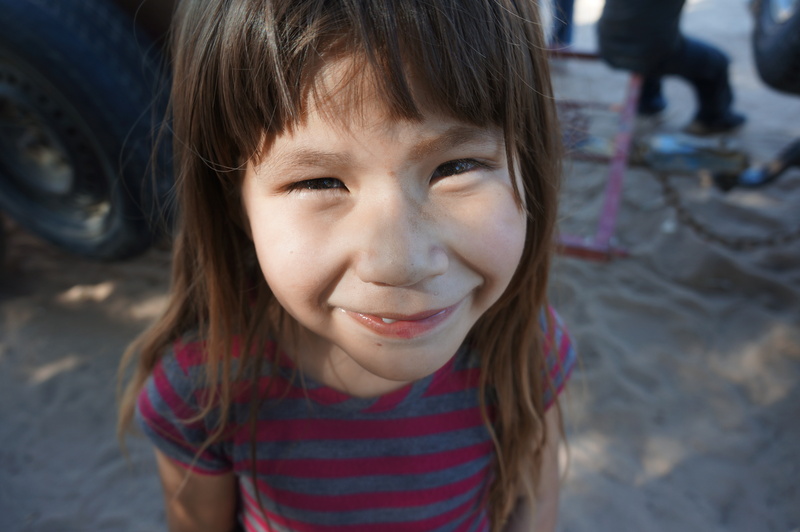 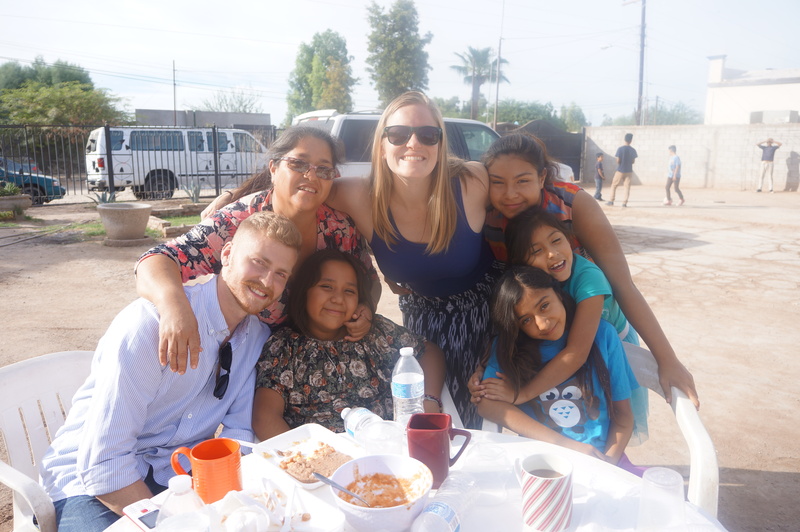 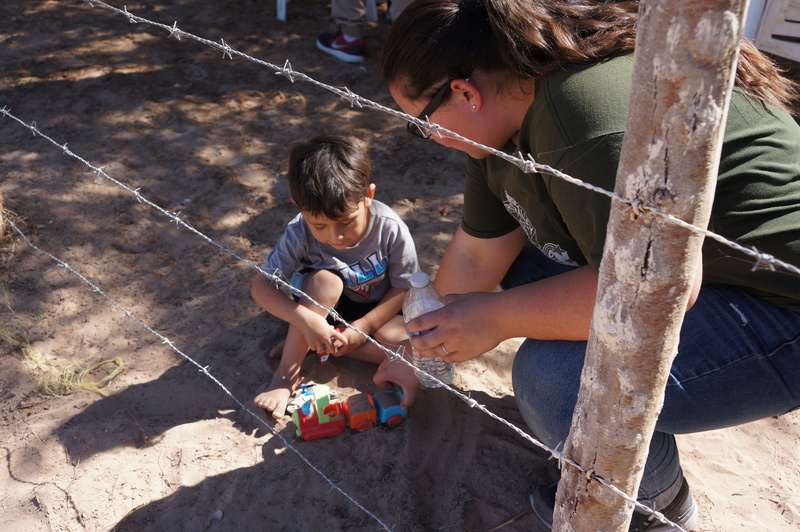 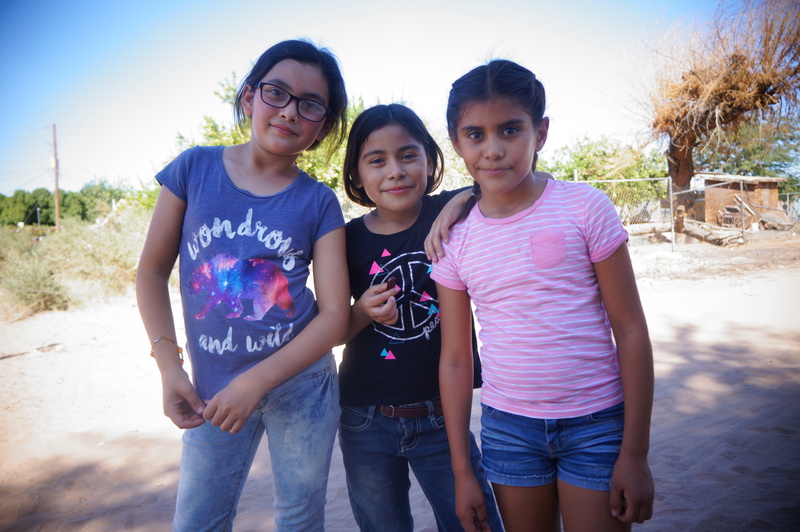 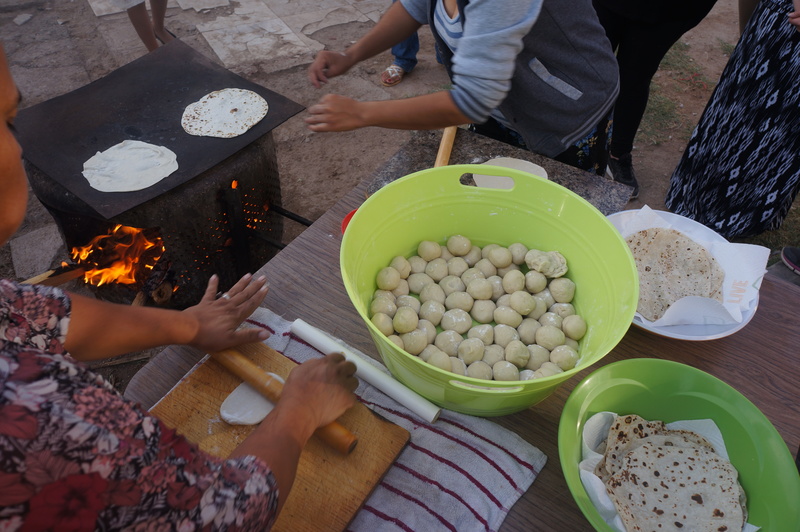 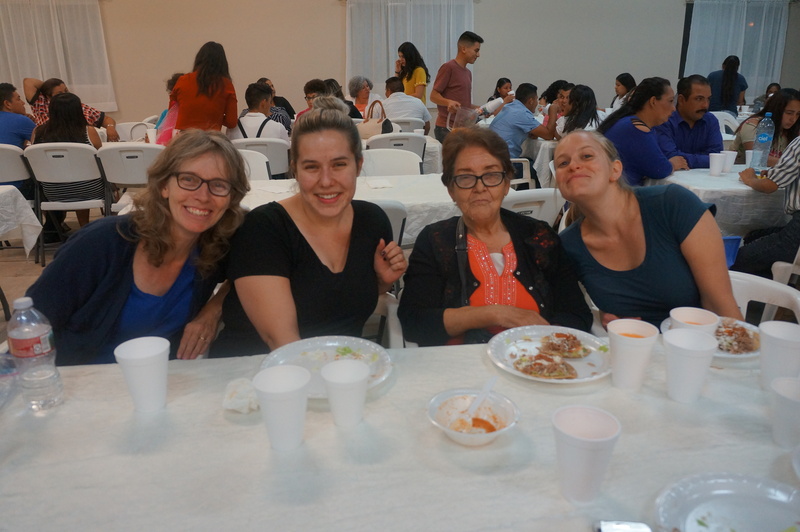 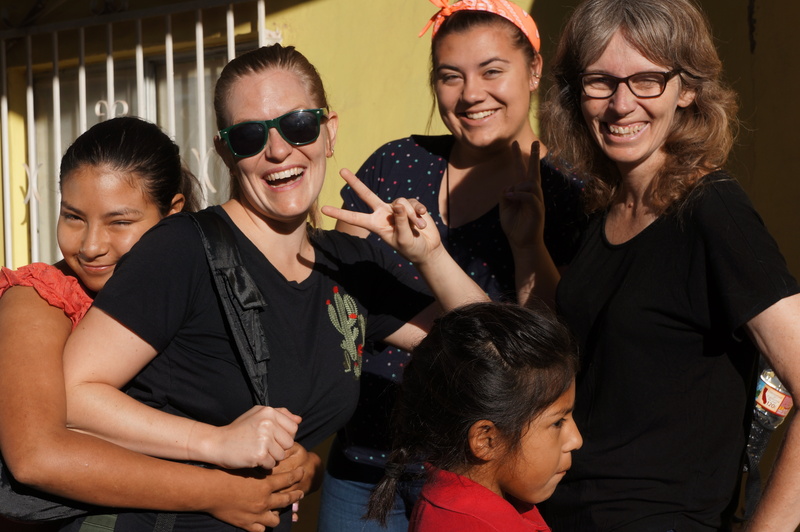 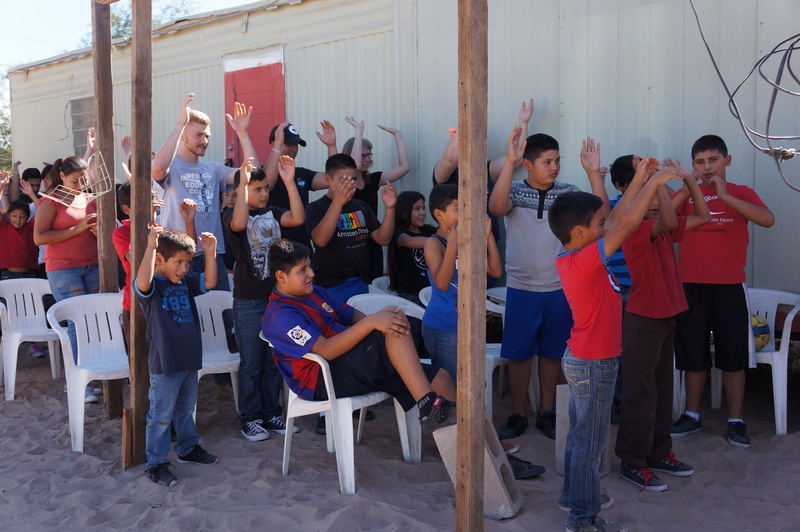 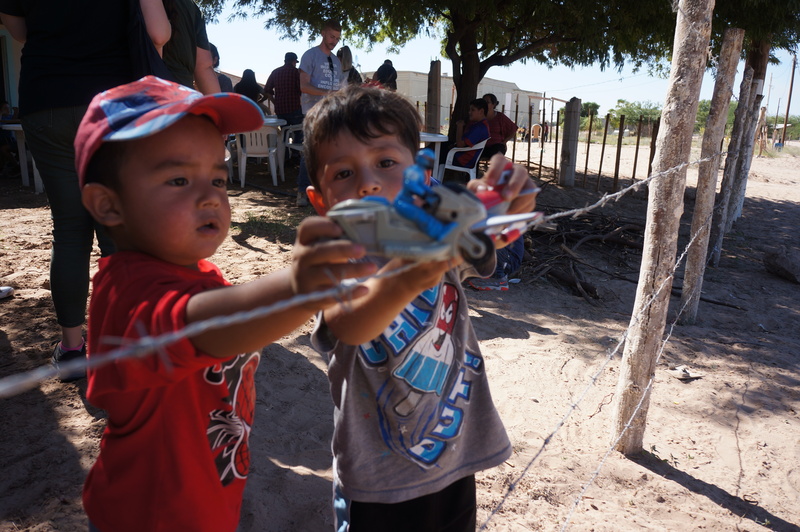 This past October 2018, we were blessed with the opportunity to have people from our church represent CV First by going on a vision trip to Mexicali, Mexico. 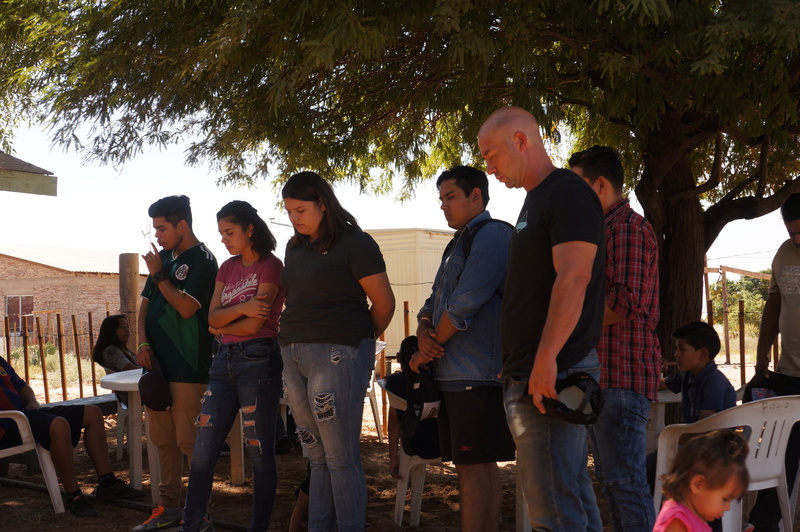 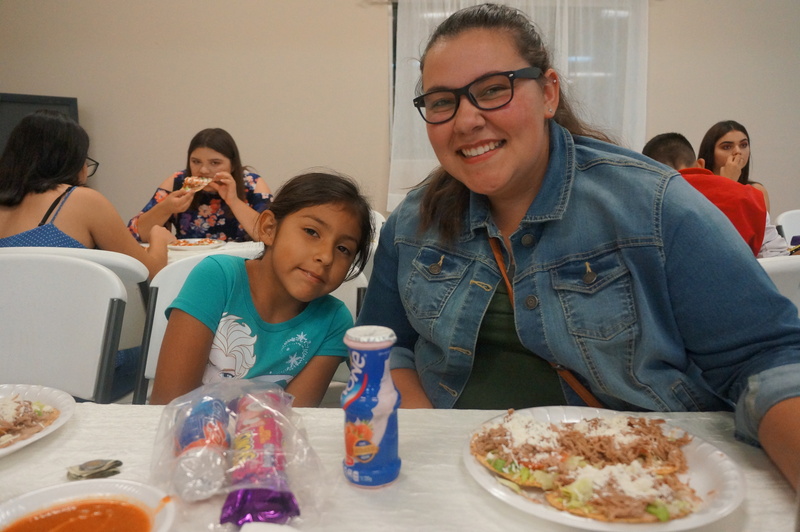 In the past, CV First has been able to go on this trip annually, but through the transition of the church in the past two years, we have not been able to maintain our partnerships in Mexico. 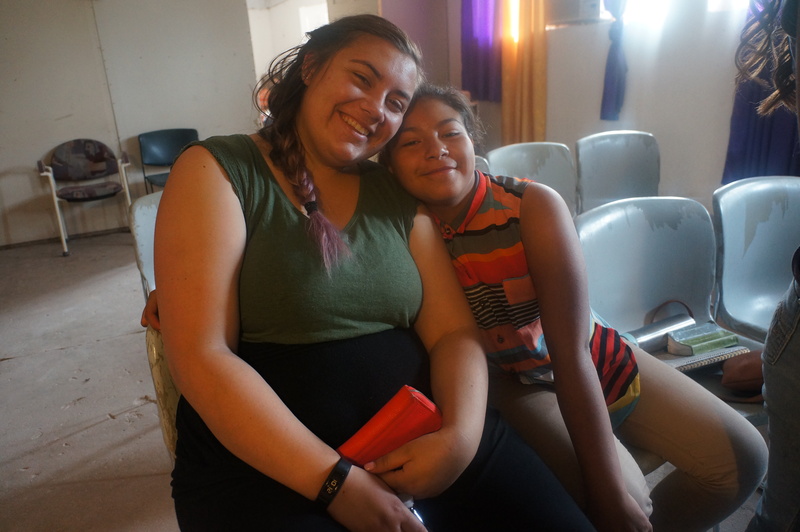 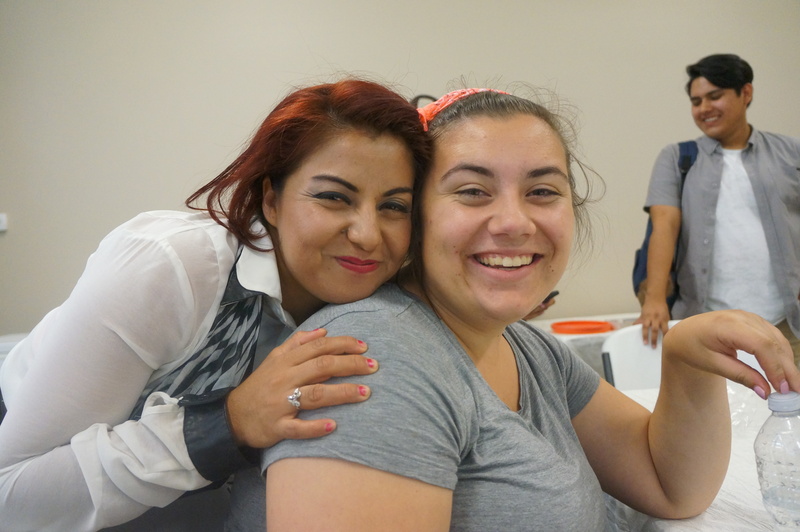 The goal of this trip was to help re-establish relationships with our partners, Yasmin, Yadira, and their families. 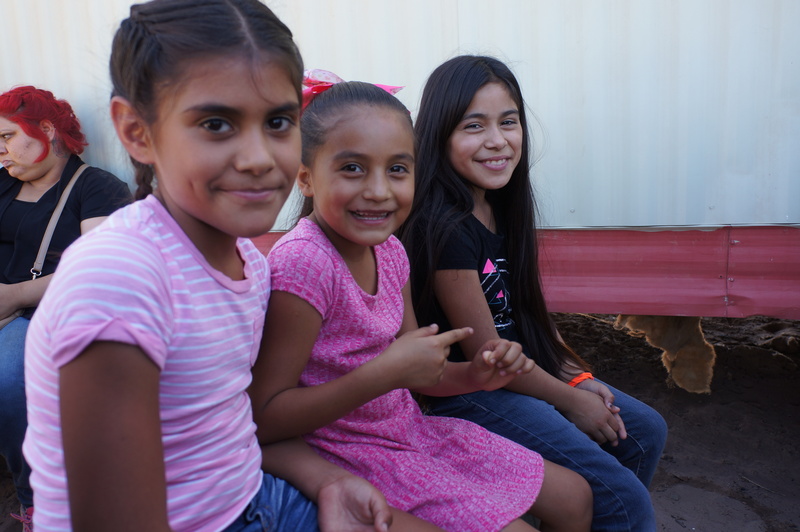 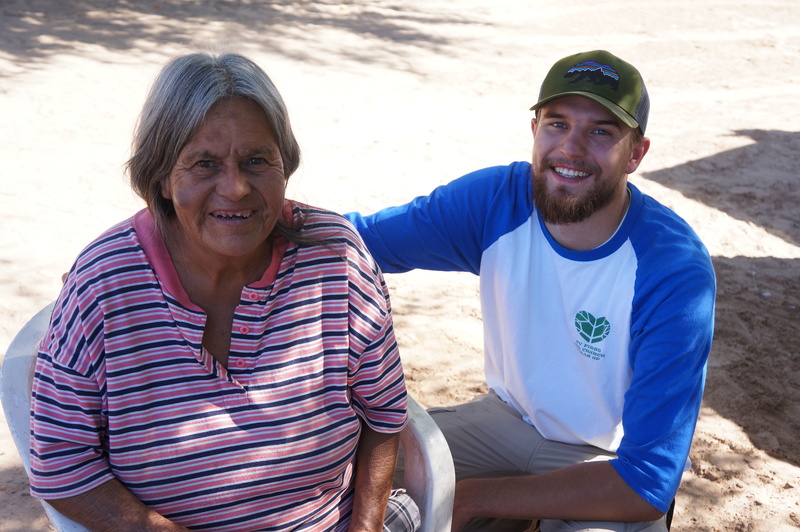 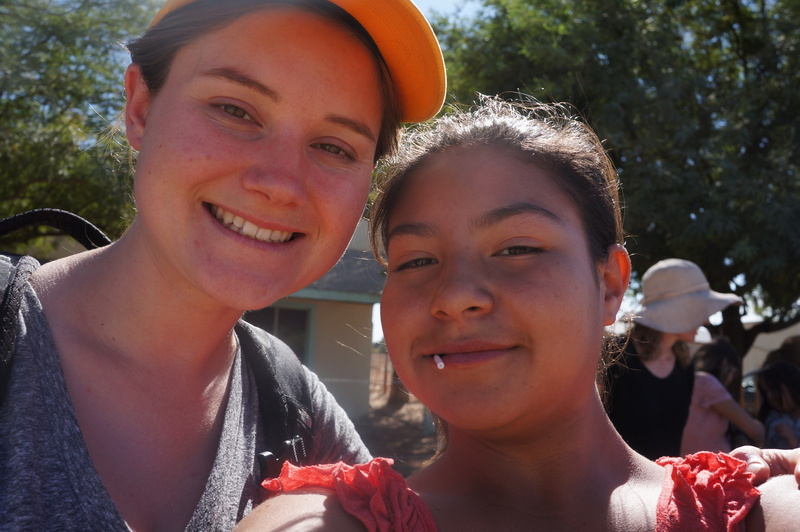 CV First has worked with them for the past 14+ years to serve their communities in Mexico. 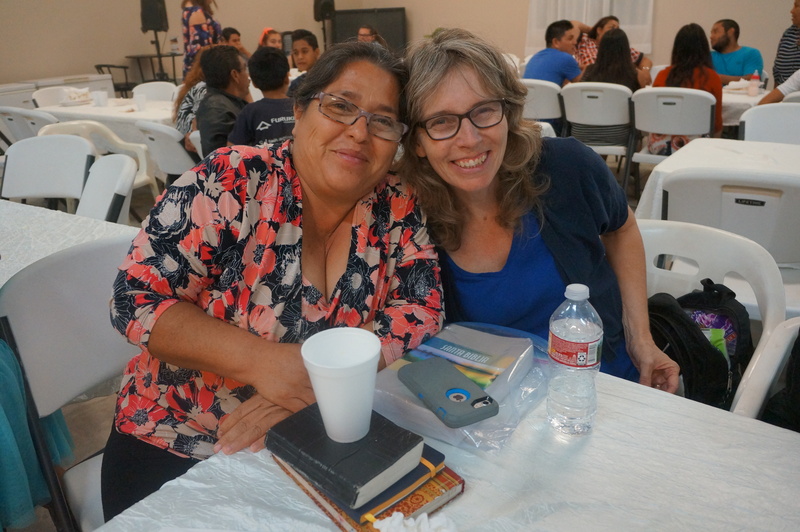 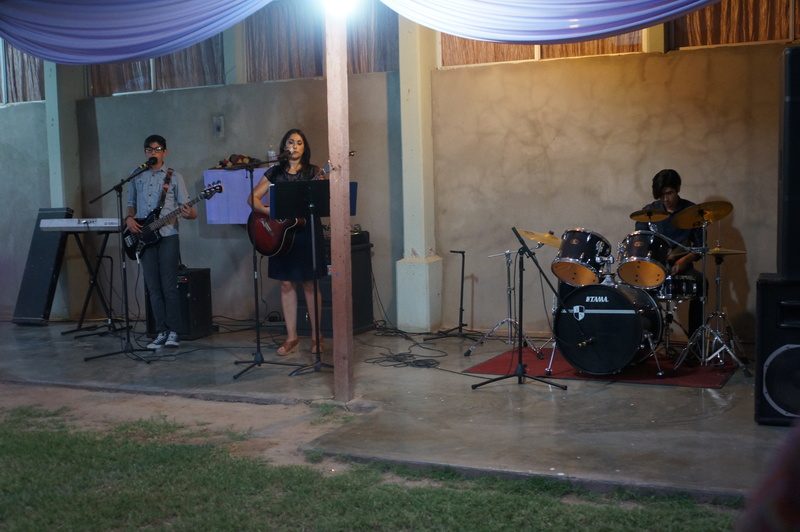 Another goal, together with our partners, was to share the gospel within their communities. 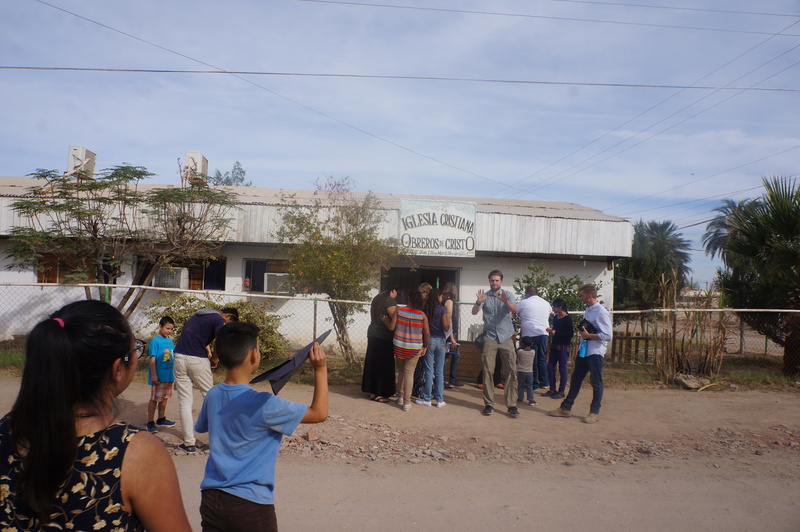 During this trip, we visited a small town called El Colorado. 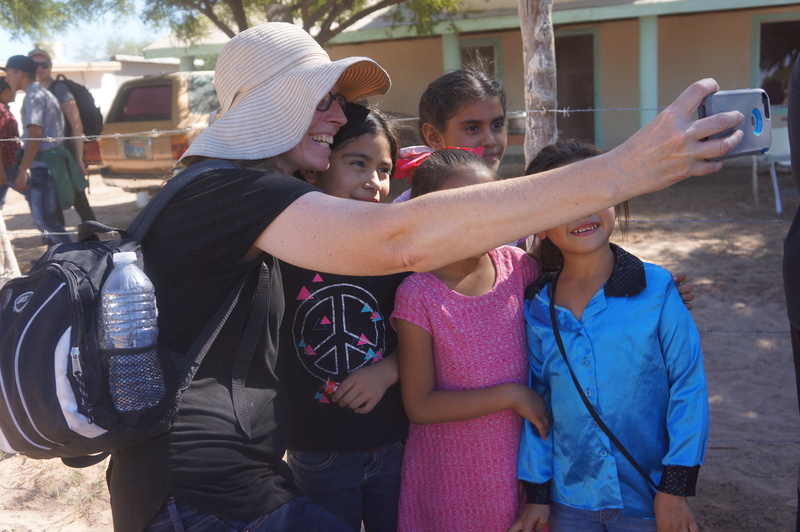 Mostly captured by the children, the photos and video below features a glimpse of our trip through their eyes. 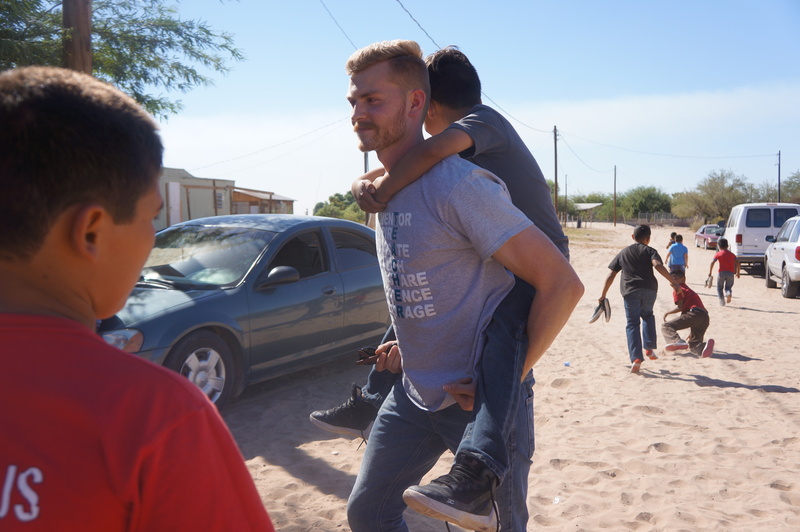 To love God and invite others to follow Jesus.